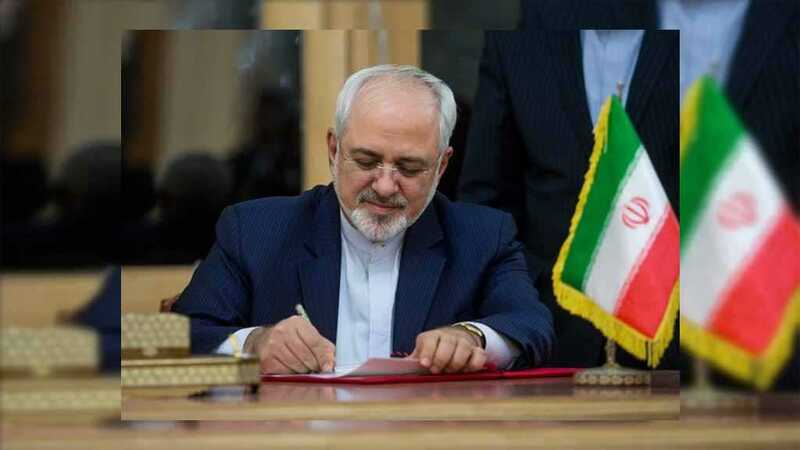 Zarif said Monday that there is no condition which prohibits Iran from enriching Uranium under any of the deals signed on the matter. 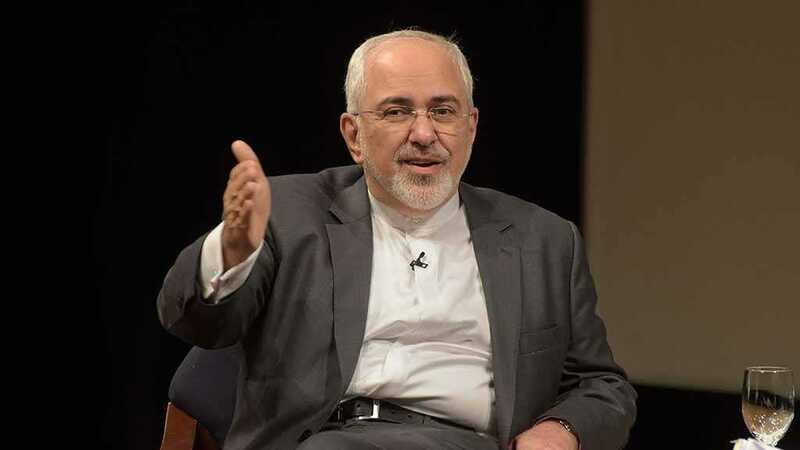 Iranian FM Zarif slammed the delay by European partners in the 2015 nuclear deal. 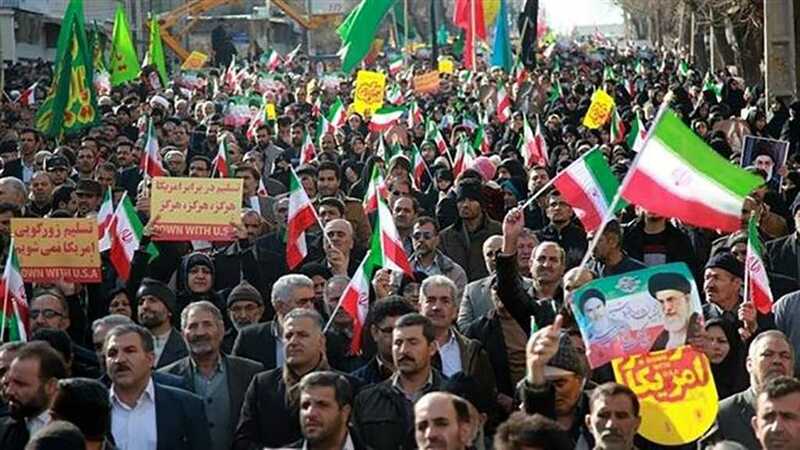 Iranians held nationwide rallies to express support for the IRGC following US blacklisting of the popular force. 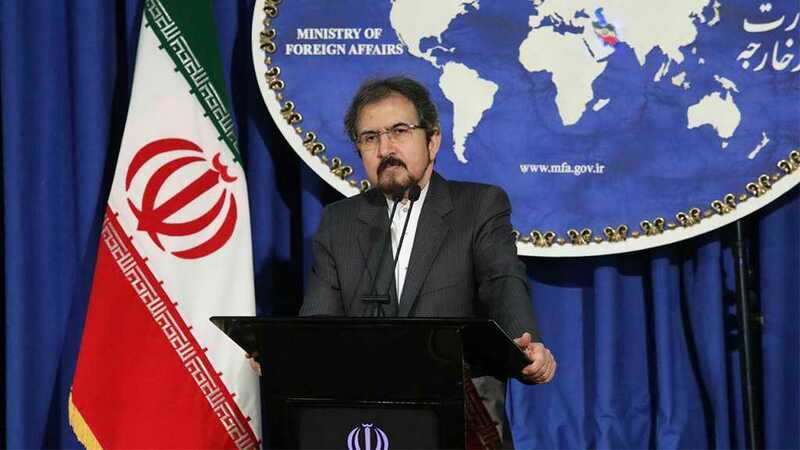 Iran’s envoy to the UK warned the US that Tehran will “forcefully retaliate” any moves by the US military against the IRGC. 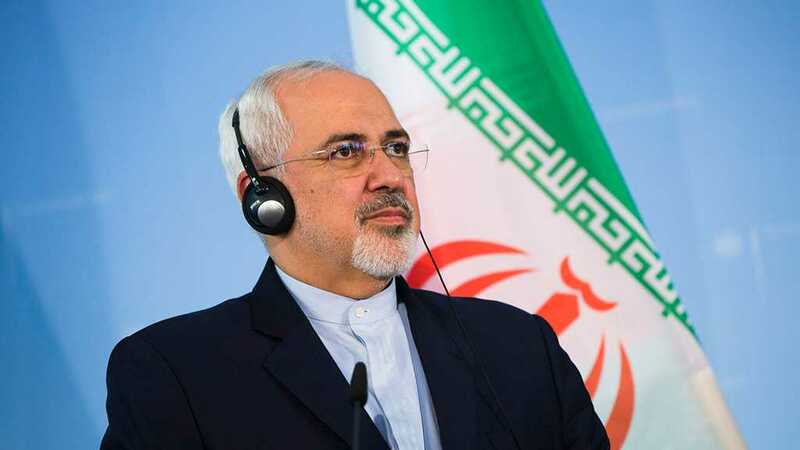 Zarif sends a letter to the UN holding US accountable to any provocation against IRGC. 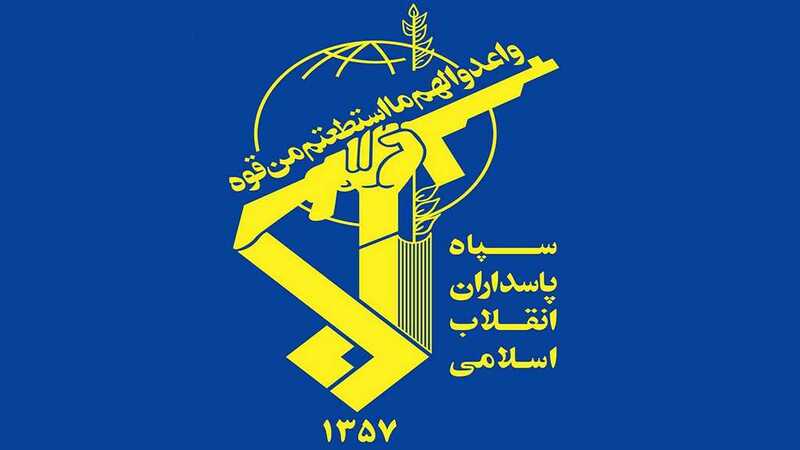 Zarif reminded the US that blacklisting the IRGC will not help it revive the terrorist groups it helped creating. 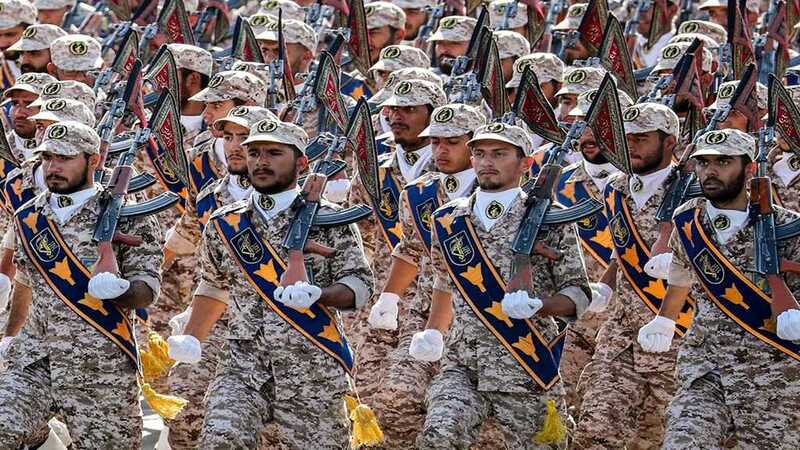 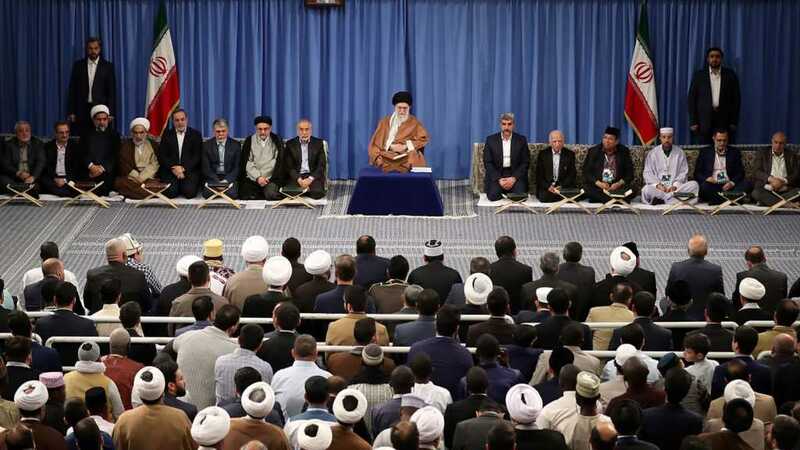 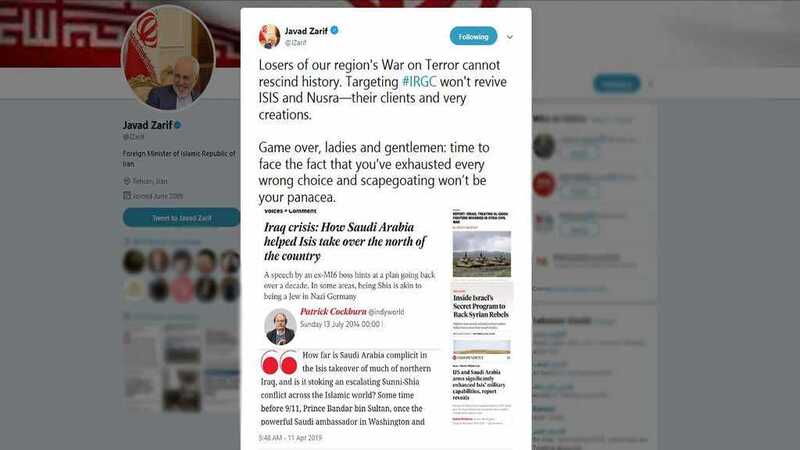 Saudi and Bahraini stances on the US IRGC move shows their lack of understanding on the fallouts of Washington’s adventures in the region. 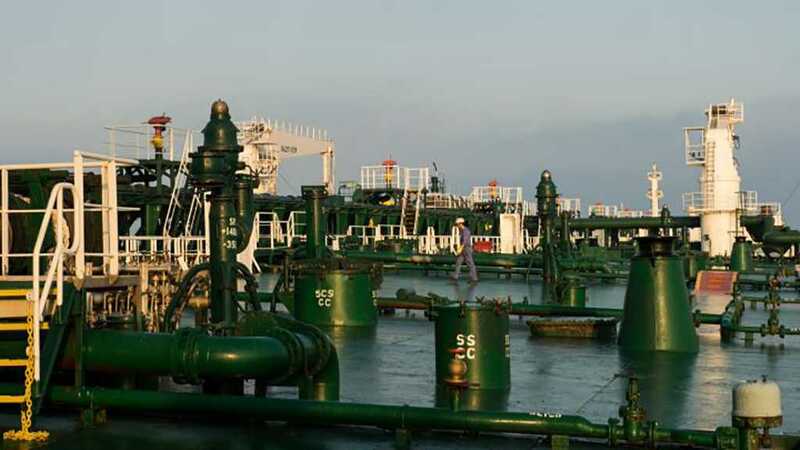 Iranian exports of crude oil and condensate surged to levels near before sanctions.